... and by familiarizing ourselves with the technology itself. For this reason, TUNAP has expanded its fleet with a Tesla S P85D. The Tesla is available to all employees for business trips and for the joint development of product solutions. We have been able to collect several thousand kilometers of practical experience - with minimal emissions. "A battery-powered vehicle with incredible acceleration and roadholding at acceptable reach." "Keeping the environment clean is more important to me than getting there as fast as possible." "I can highly recommend the technique"
"Amazing driving experience, matching the set driving mode ..."
"Anyone who has ever traveled with such a car knows what the future will manifest"
Bringing people, the environment and technology in harmony, Today and in the future. That's what TUNAP stands for. Fossil fuels are becoming scarcer and more expensive, too high CO2 emissions lead to a negative change in the climate. Vehicles with alternative drive systems have therefore become increasingly important in politics and industry. Within the scope of "E-Technology Research", we also carry out intensive research and development in the field of electromobility. 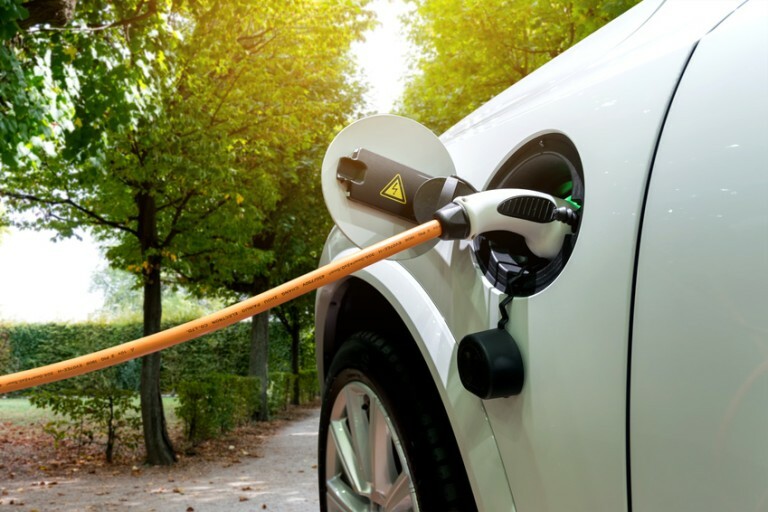 Our goal is to be a strong partner for companies involved in alternative drive technologies and e-mobility and to expand existing cooperation in this area. For chemical-technical product solutions and new, specially developed service concepts. The first products specifically for e-mobility already exist at TUNAP. 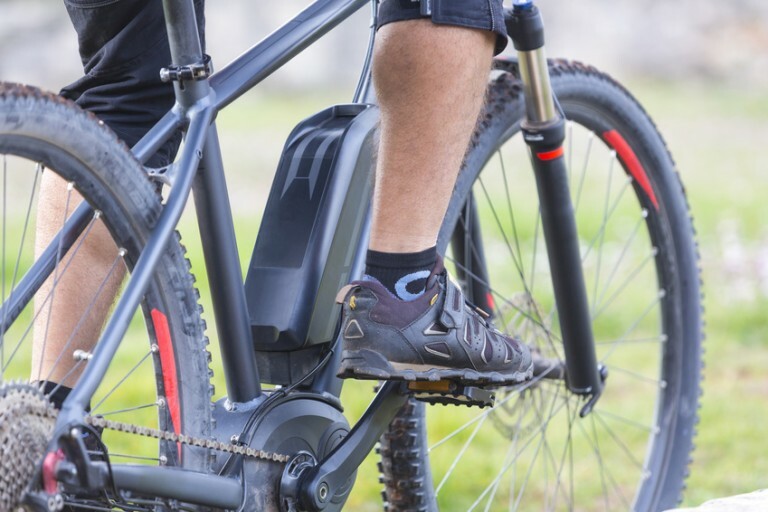 Whether bicycle care series for e-bikes or electro-contact grease for high-voltage applications - TUNAP is already developing products for tomorrow's applications. Reduced emissions also in the interior: concepts for hygienic cleaning of the air conditioning system and human-friendly lubricants and care products are concepts that are already being successfully offered on the market today. Of course, also for electrically powered vehicles. More about TUNAP E-Mobility.